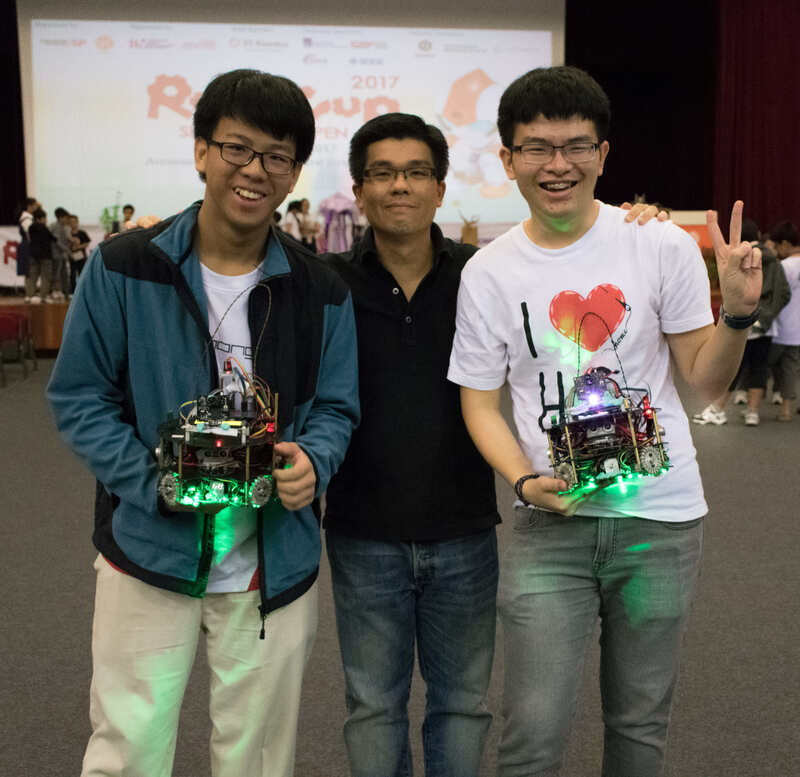 See our wonderful member projects as well! 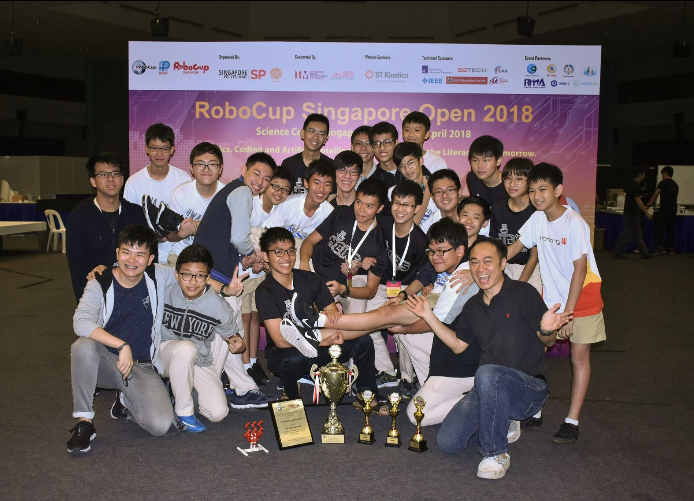 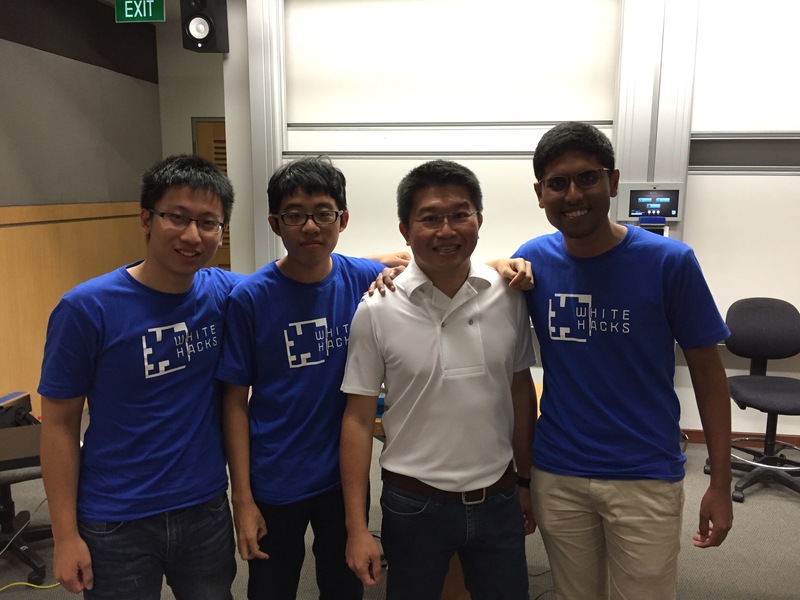 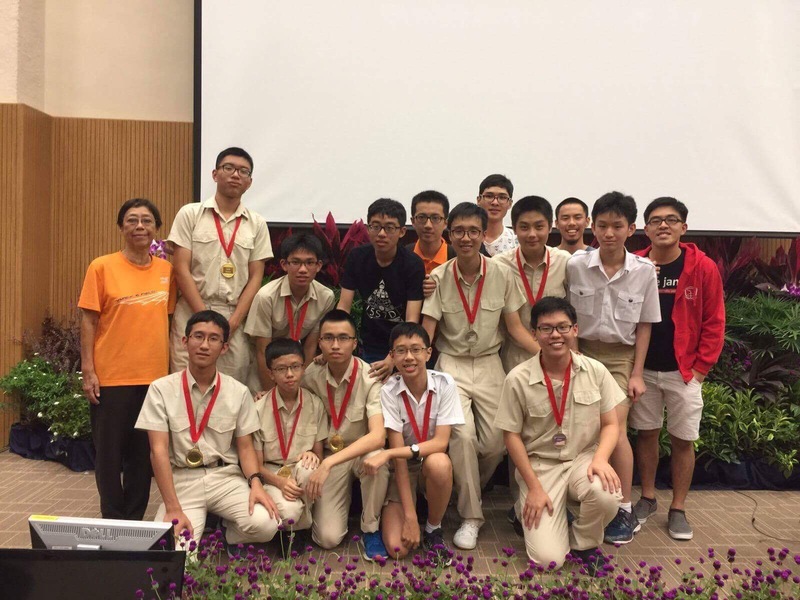 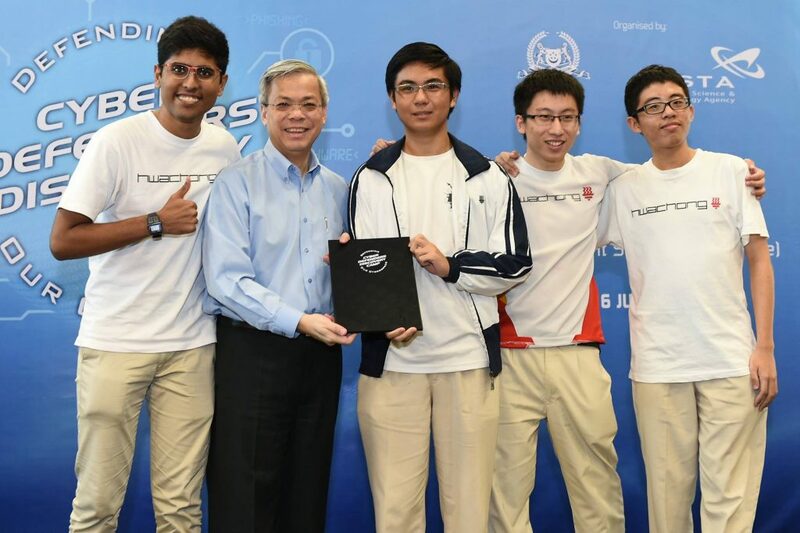 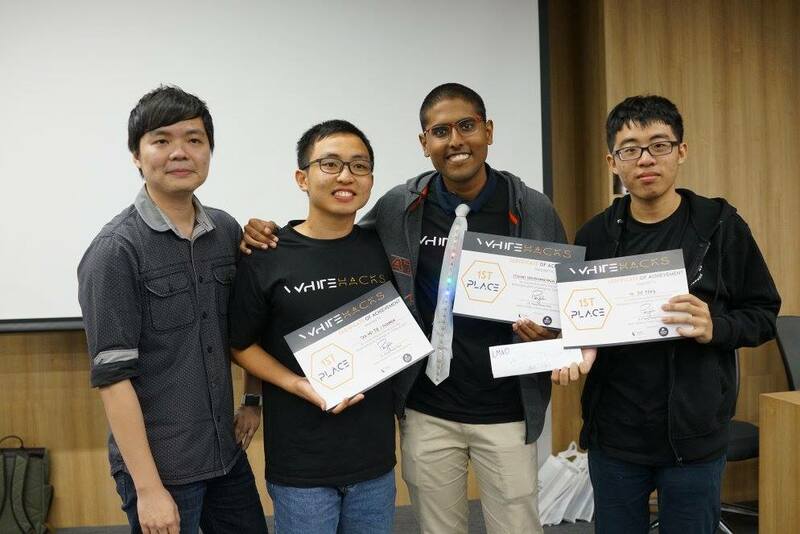 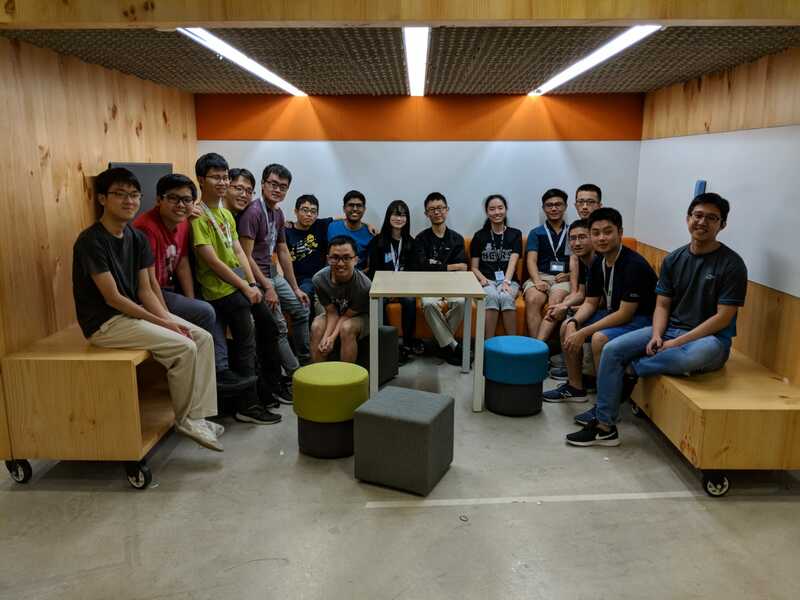 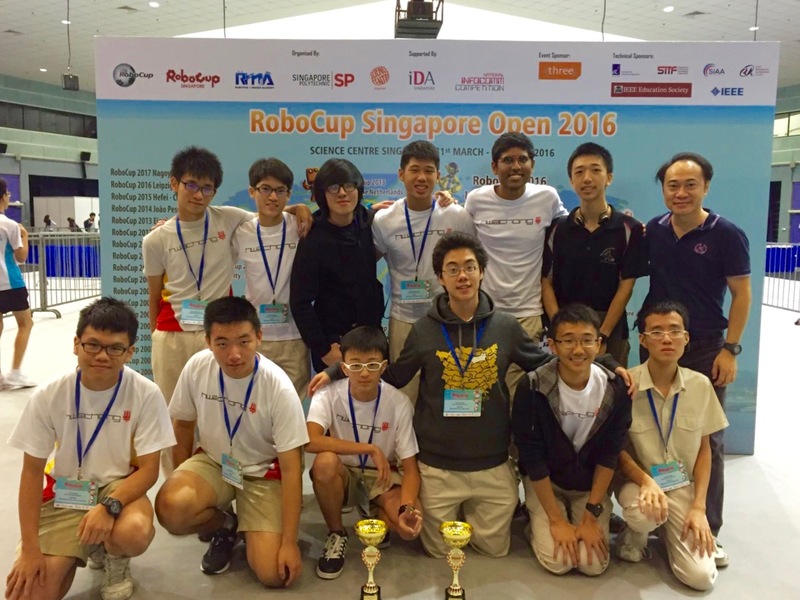 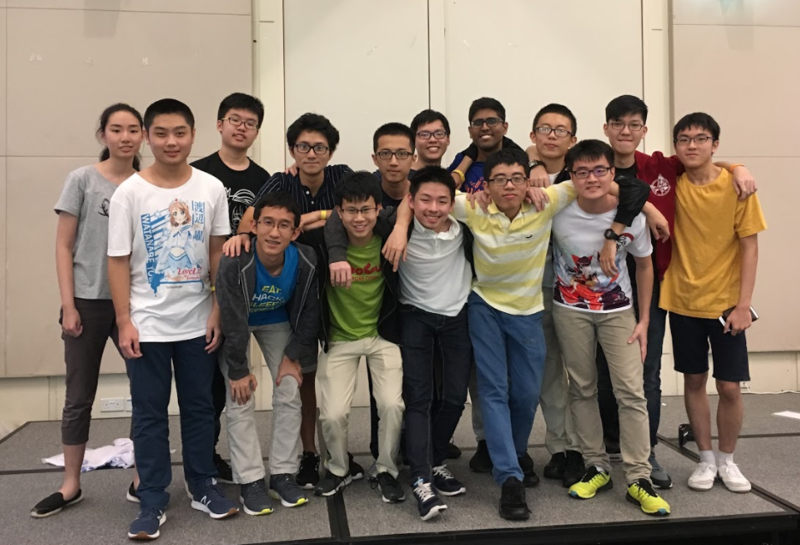 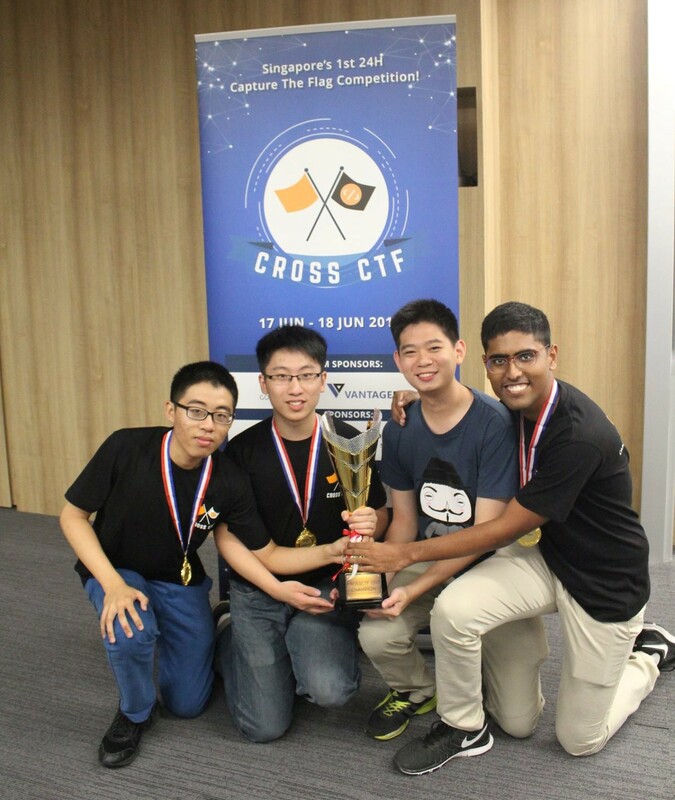 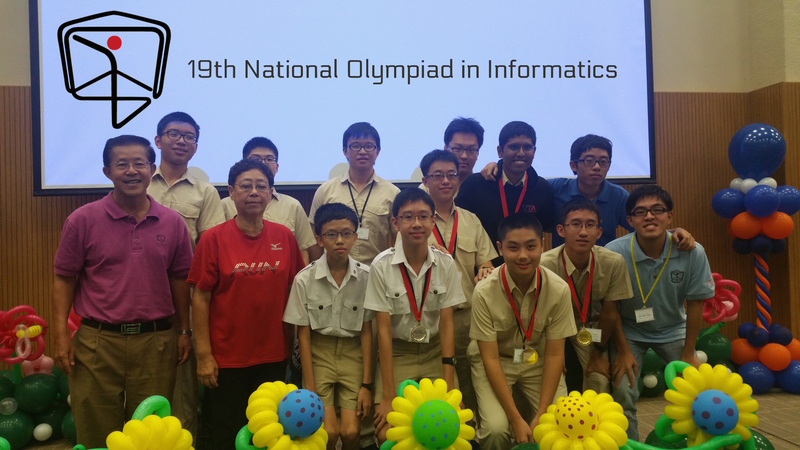 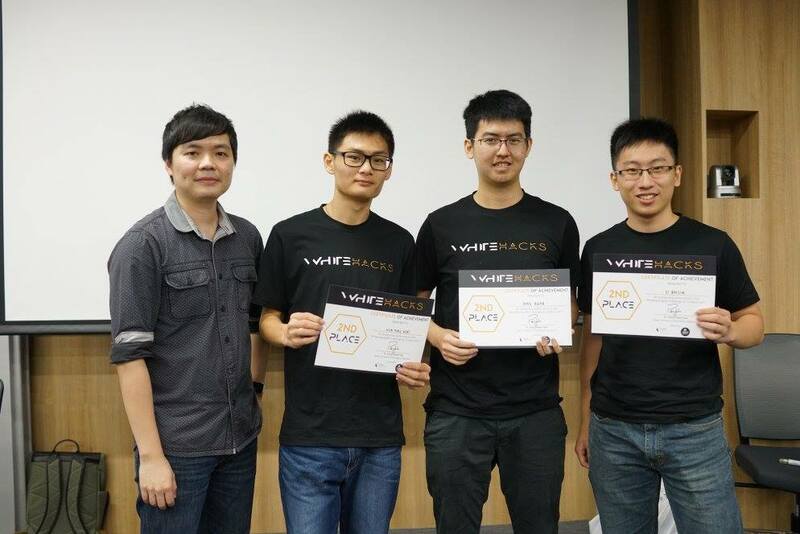 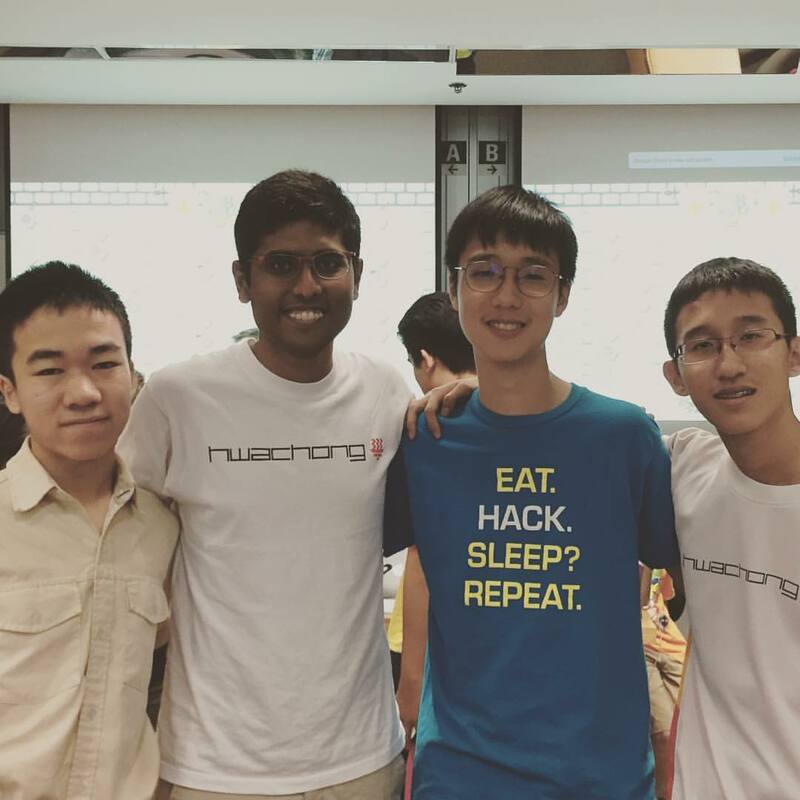 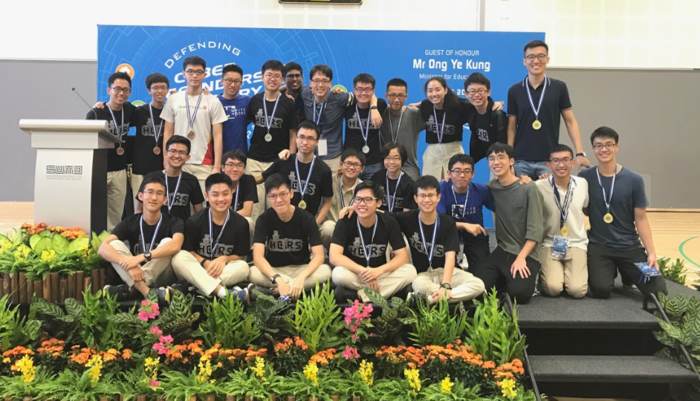 Champion ( T0X1C V4P0R ) & 5th Placing ( AZ1D0AZ1D3 AZ1D3 ) – DSTA Cyber Defenders Discovery Camp! 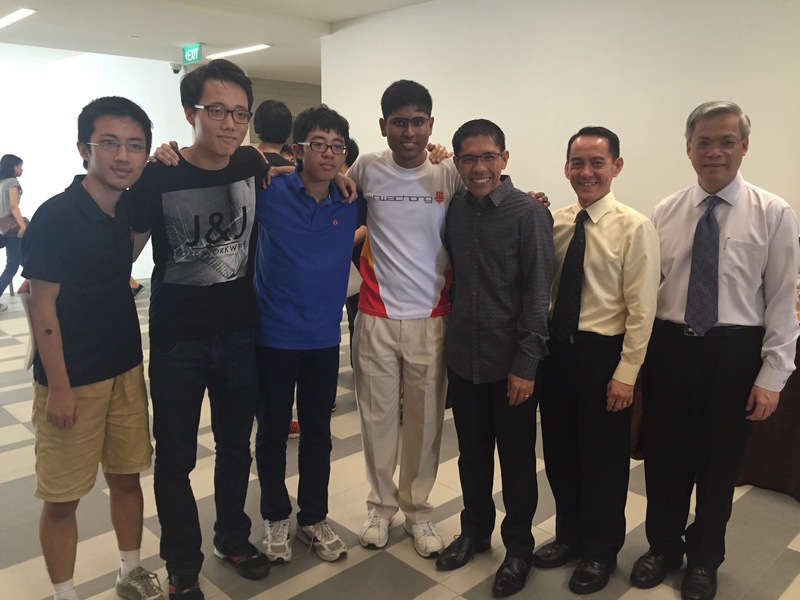 HCIRS at CDDC 2015 with the Minister for Defence and several dignitaries.